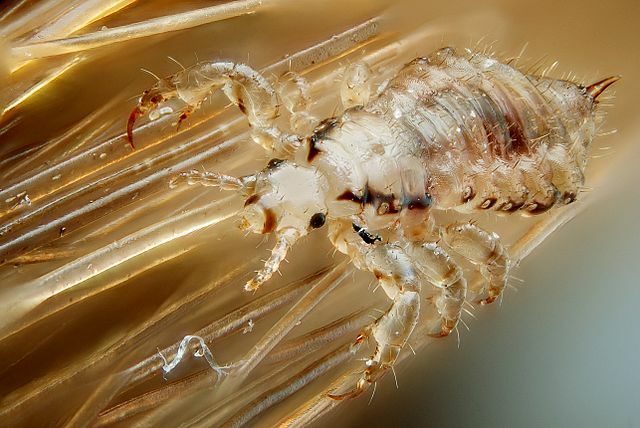 There is currently a major infestation of "Super Lice" in Los Angeles County. This is according to multiple reports from parents, pediatricians and daycare owners. The outbreak is expected to continue throughout the summer and worsen as soon as the new school year starts. Super Lice are nothing more than ordinary lice that have become resistant to the permethrin based treatments such as RID or NIX. The reason there are so many families dealing with head lice in Los Angeles County is because the area is in an area where head lice can thrive. The climate is perfect and since most people are very friendly, head-to-head contact is common. The only solution to solving this health crisis in Los Angeles County is to follow the best practices for killing head lice and reducing re-infestations. We have put together some information resources for dealing with Super Lice. You can find our Super Lice Resources by CLICKING HERE.